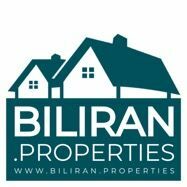 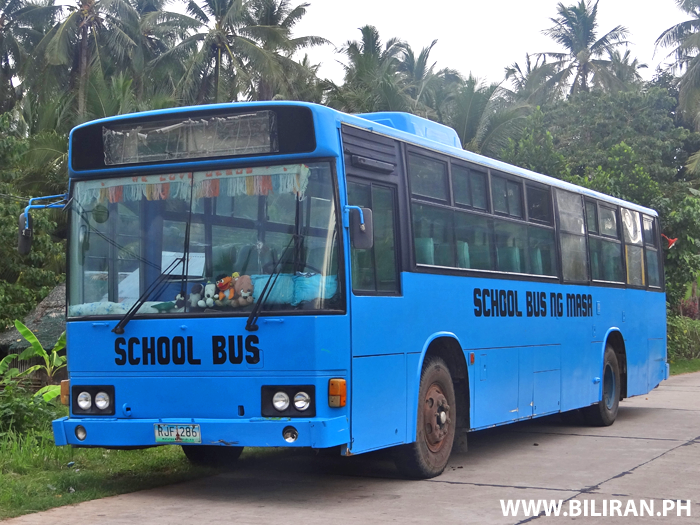 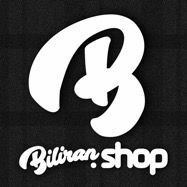 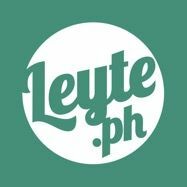 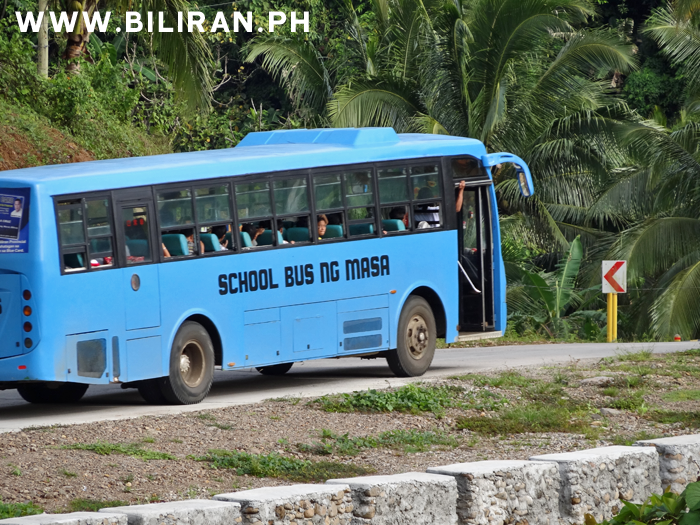 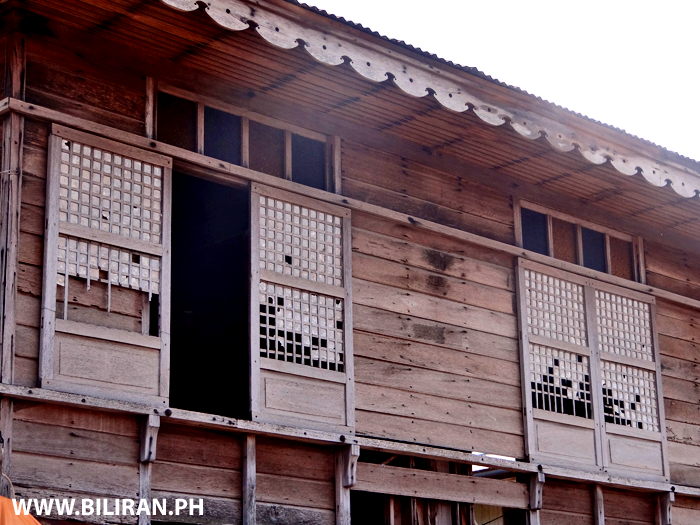 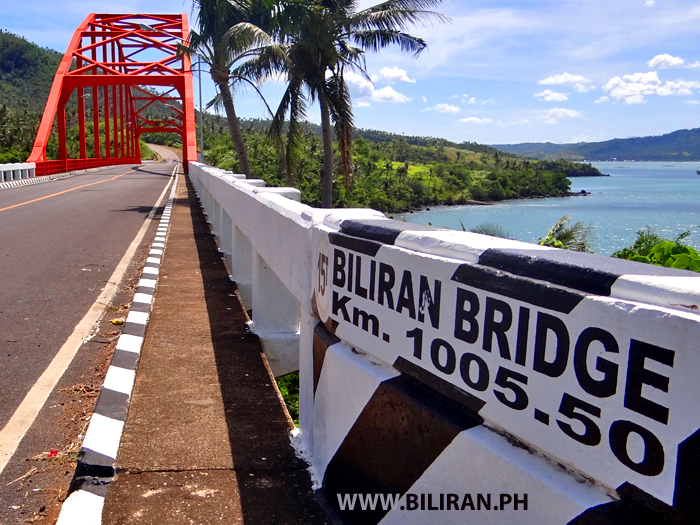 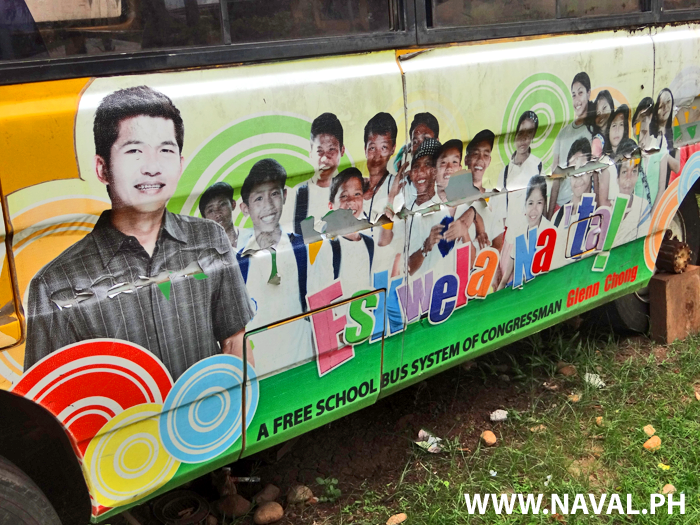 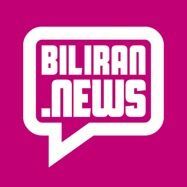 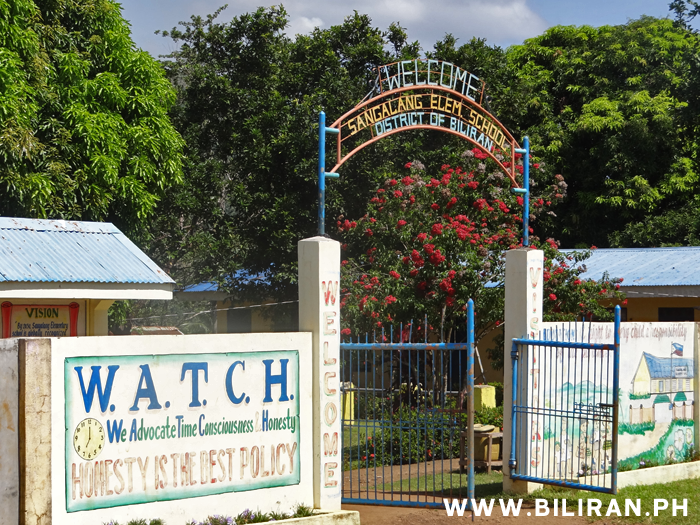 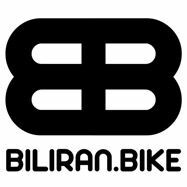 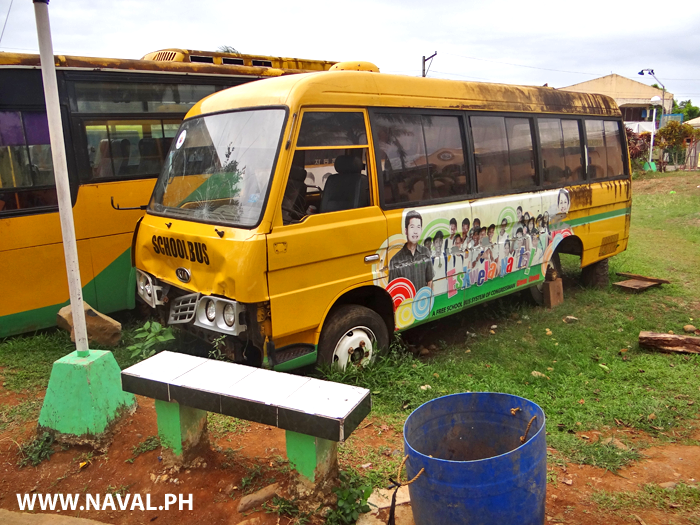 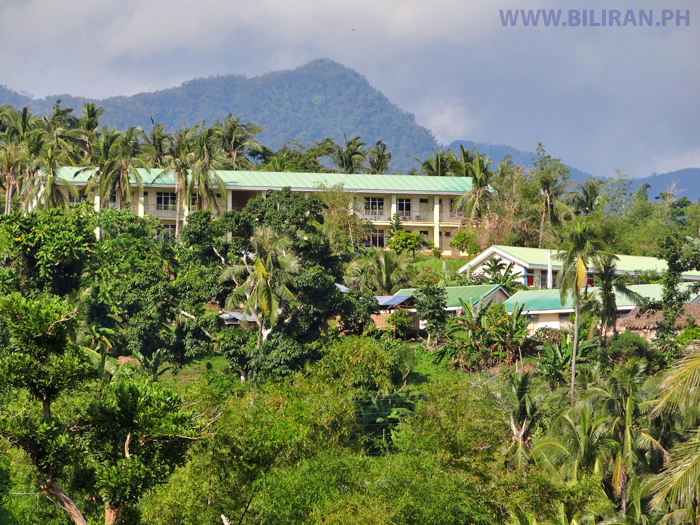 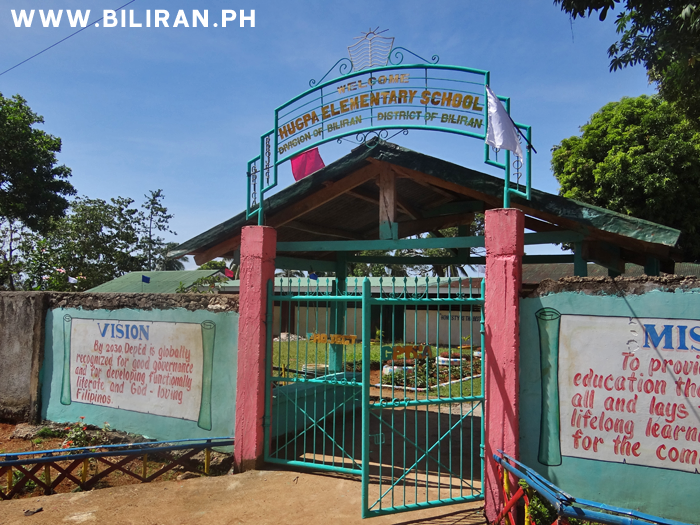 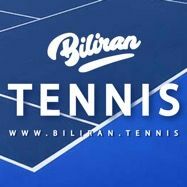 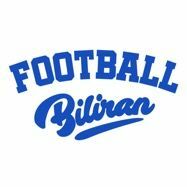 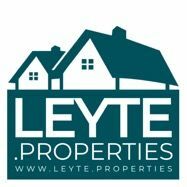 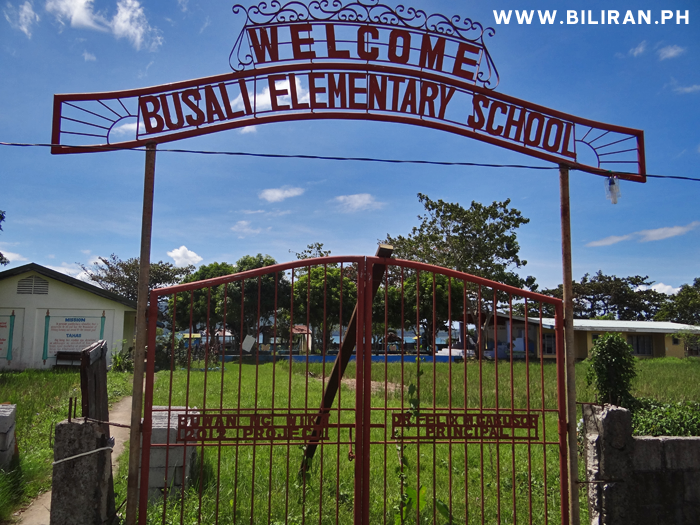 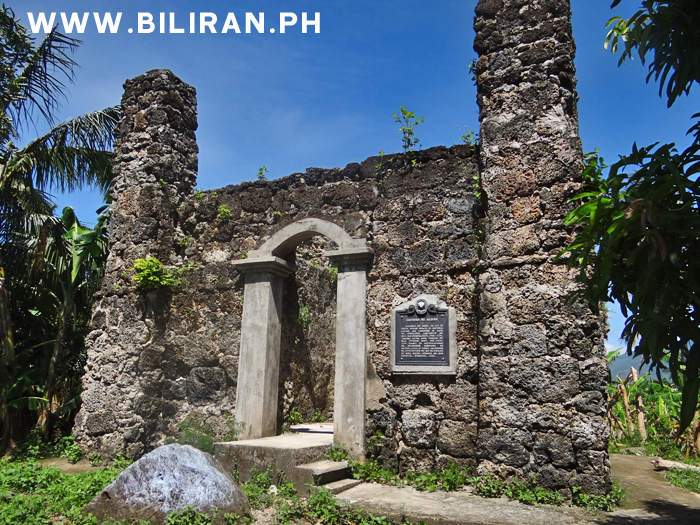 Schools around Biliran Municipality, Biliran Province. 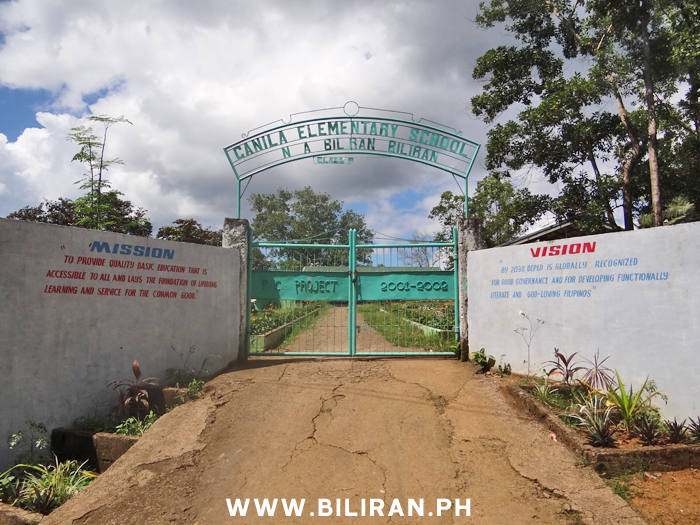 Canila Elementary School in Biliran Municipality. 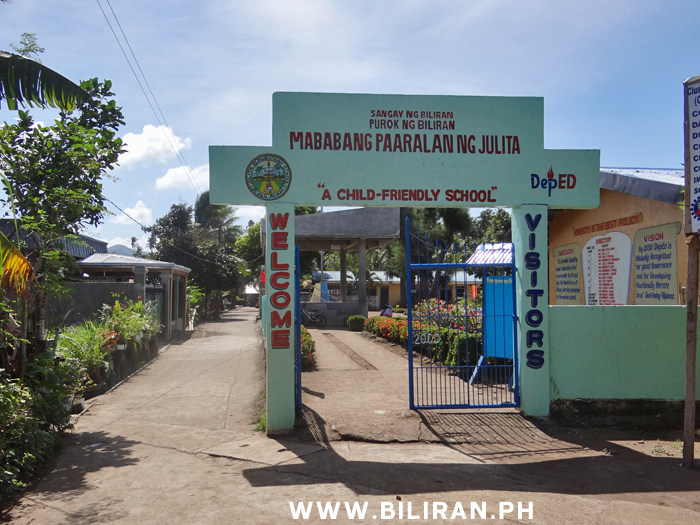 Julita Elementary School, Biliran Municipality. 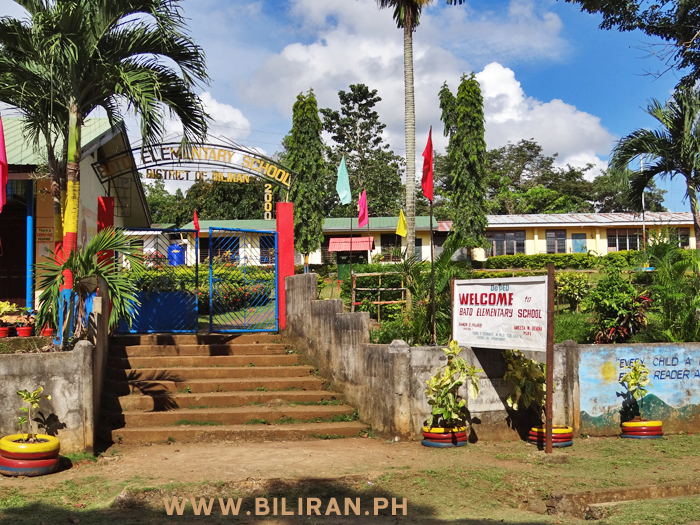 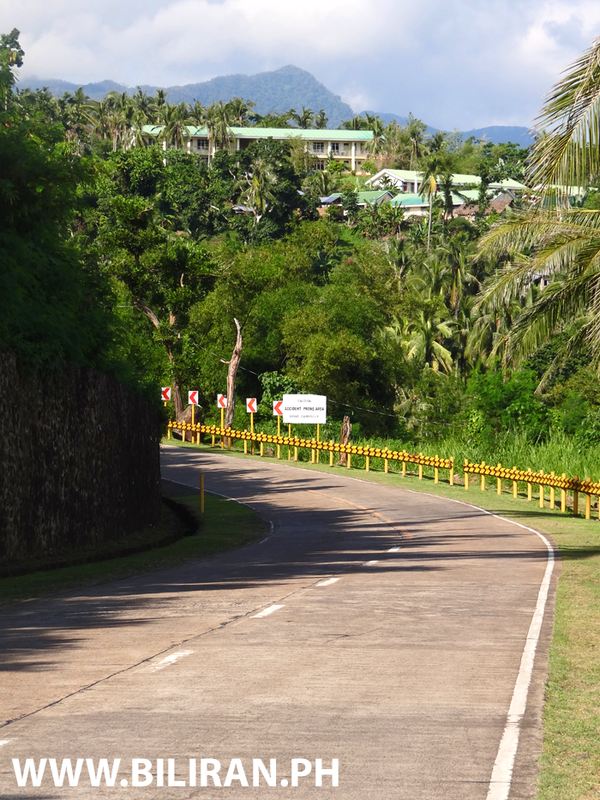 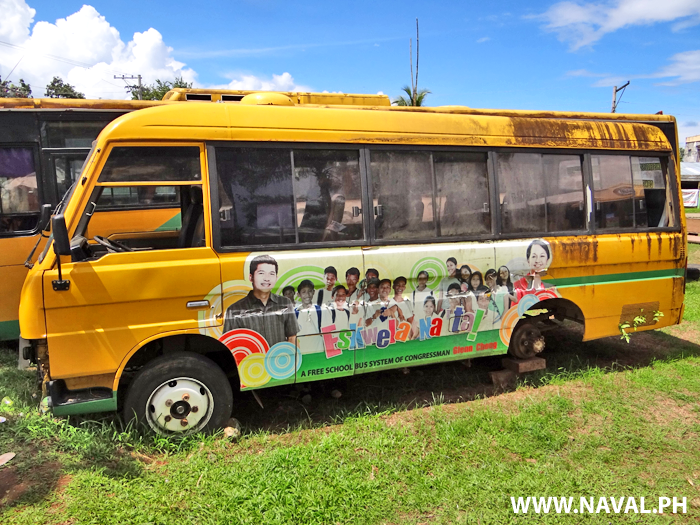 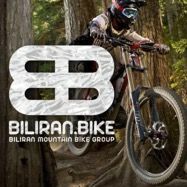 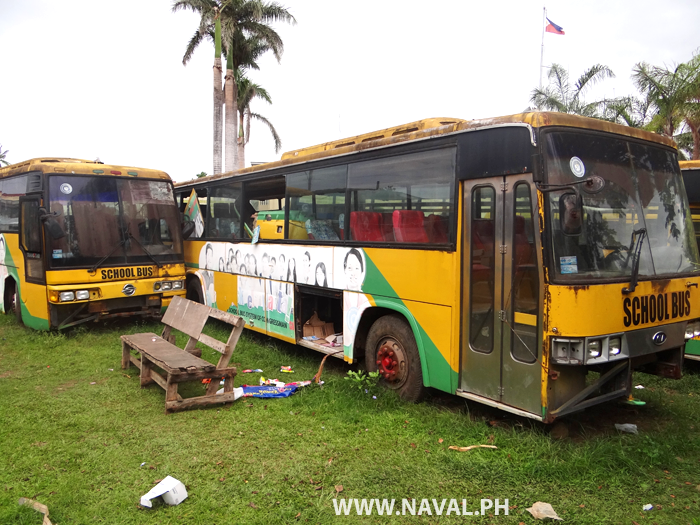 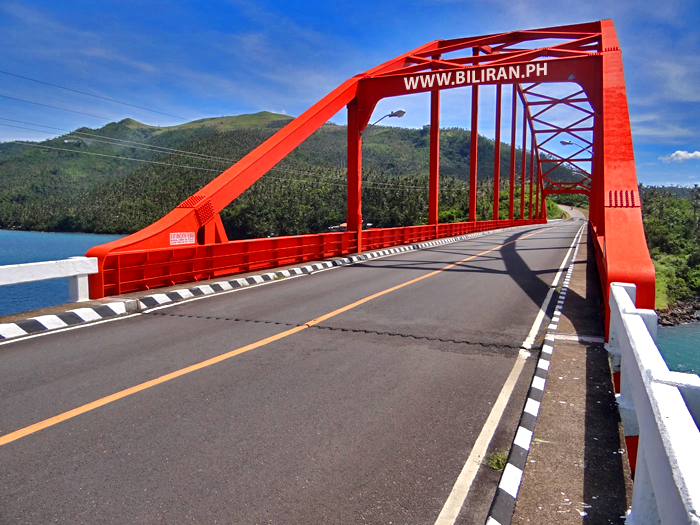 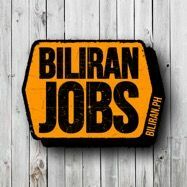 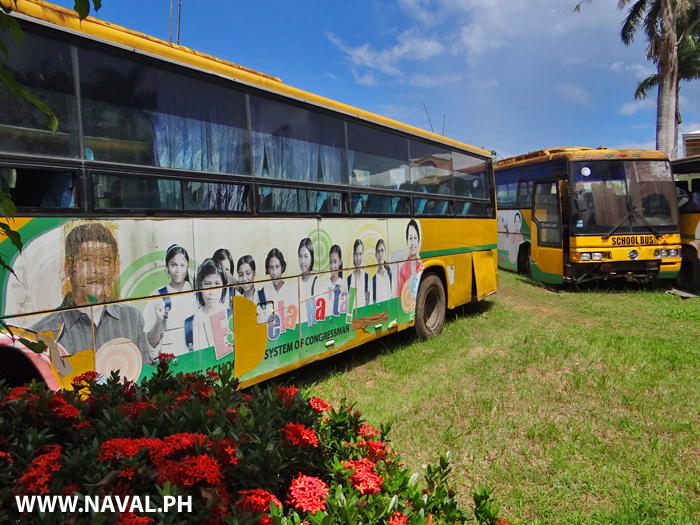 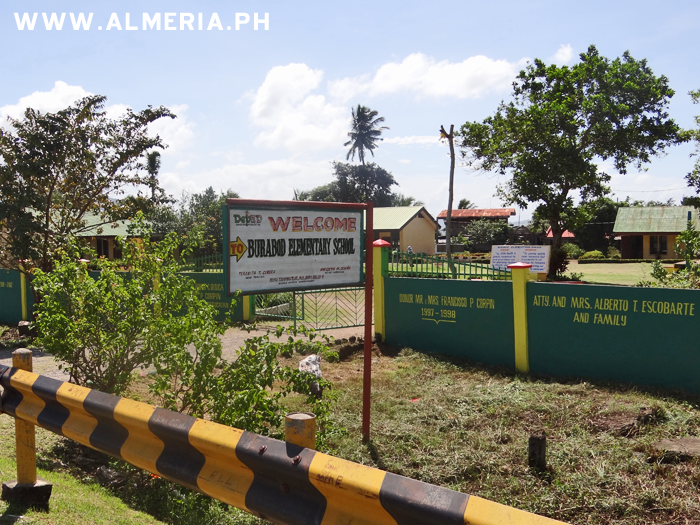 BNAS Biliran National Agricutural School, located above the Biliran Circumferential Road near Burabod, and beside the road to Canila.